Isn't this a beautiful quilt? We love the soft-spectrum pastels that blend to form a kaleidoscope of color! 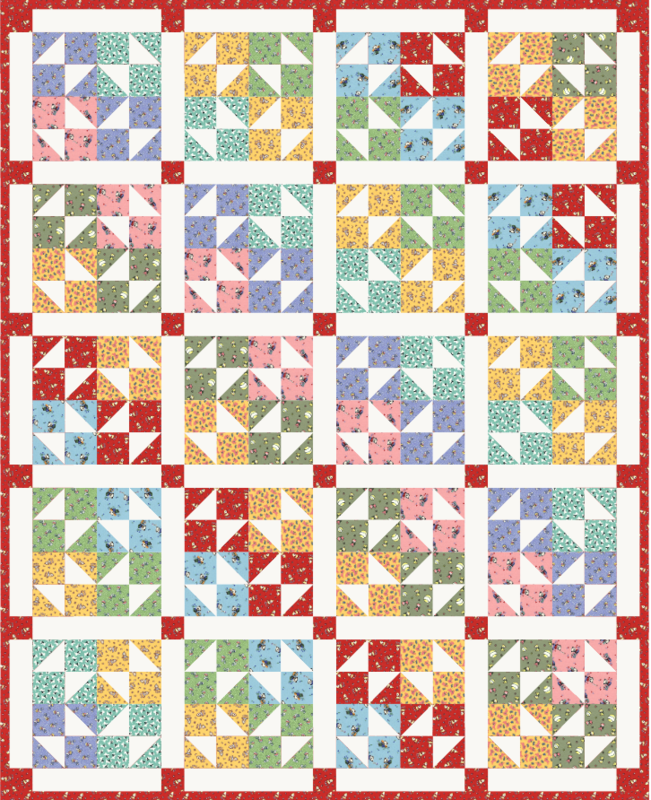 This pattern comes to us as a freebie from The Fat Quarter Shop, and was created by Kimberly Jolly of Its Sew Emma. 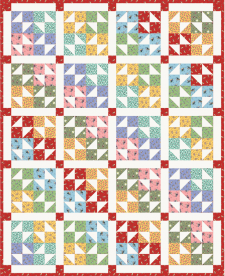 She was inspired by a vintage 1930's quilt design. Enjoy!